There is just something about exploring your favorite places when the air is crisp and cold and a scarf is needed. 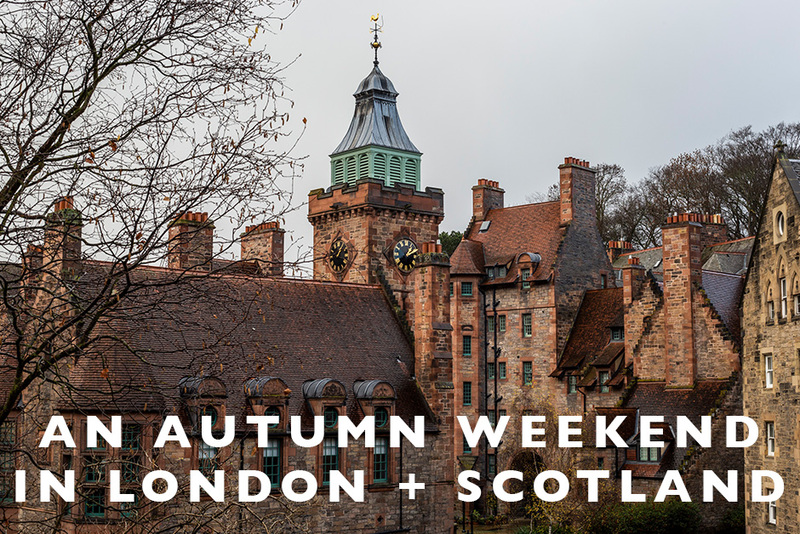 We had an amazing week in London and Scotland in late November, exploring all there is to offer in two of our favorite countries, bundled up in thick scarves and coats. And while pictures can show you a place, there is something about a video that just brings you fully along for the ride. So today, here is my recap video of our trip to London and Scotland and I hope you enjoy the ride along with me as much as I did!